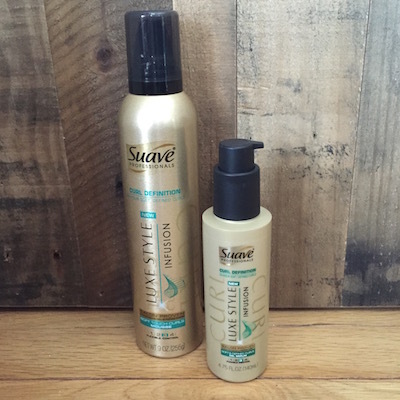 Win A $175 Walmart Prize Pack from #SuaveFamilySelfie! Capture a moment of your family living beautifully outdoors and you could win a $175 prize package from Suave and Walmart! Enter to win a Suave Family Selfie prize pack by snapping a photo of you and your family and posting it to Instagram. Step 1: Take a family selfie (or use a recent one)! *To get your Instagram link visit instagram.com, log in, and find the link to your photo. It will be in the format of https://instagram.com/p/YOURPHOTOID. Enter the sweepstakes weekly to increase your chance of winning. Each week 6 new winners will be drawn to receive a $175 Walmart prize pack! 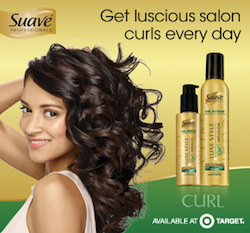 Once you have submitted your image here you will receive a coupon via email for $1 off Suave at Walmart. P.S. If you’re a fan of Suave, be sure to check out Suave Family Perks to find out how you can earn points toward a Walmart eGift Card just by purchasing Suave products! 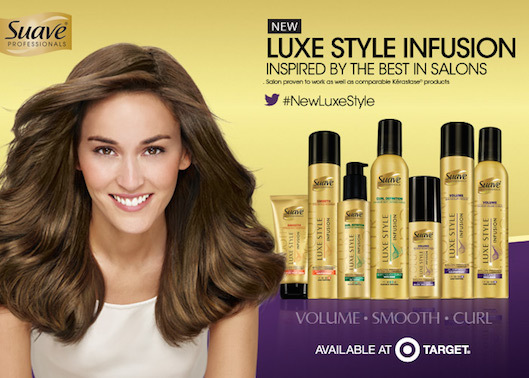 Best of all, you won’t have to pay salon prices for this great hair fix. 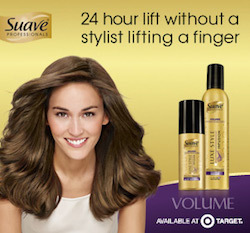 Walmart is currently featuring a Rollback in-store on Suave Professionals Split End Rescue — now priced at $2.50 (from $2.88). PLUS: This Sunday, 9/28, check your Sunday paper for a coupon to get $1.50 off any Suave Professionals Shampoo or Conditioner at Walmart. 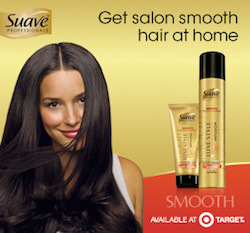 Paired with the current Suave Split End Rescue products Rollback, that brings the price down to just $1 each! **PAUL MITCHELL® and SuperStrong® are registered trademarks of John Paul Mitchell Systems.